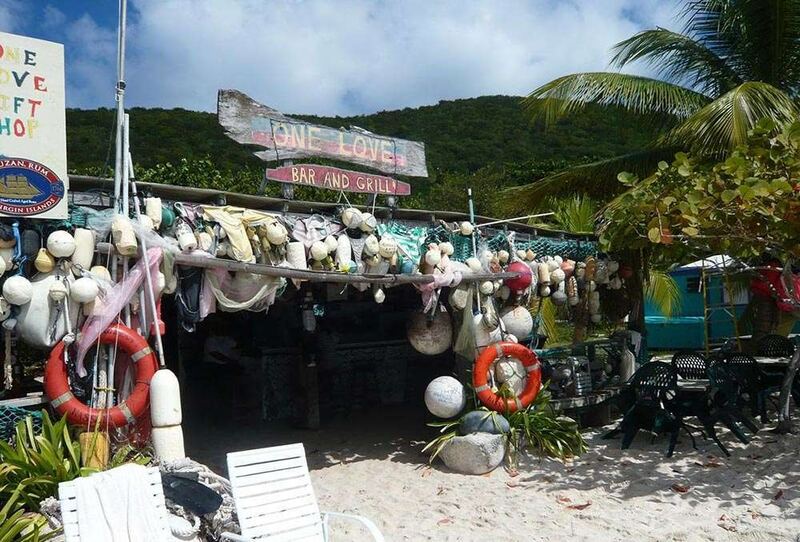 Destroyed during hurricane Irma, One Love has rebuilt itself and restored its chill beach bar vibes. This open-air beach bar allows you to take in the amazing views of Jost Van Dyke, while you enjoy a cocktail and their famous lobster quesadilla. They even have a sand floor! Family and kid friendly, take the time to walk down the beach at White Bay and stop into this famous beach bar.